What a busy week! This video includes lots of Stageteam, which is every student’s first class of the day. The video showcases a few dances we practiced on our opening day, Crazy Shirt Day, as well as Show Your Colors Day. The video also features a Bronze singing class, Gold/Platinum singing, Emerald dance, Garnet dance, Ruby dance, and Diamond Tap auditions. Also shown is the backbone of our showcase and camp: our Office Operations and our talented Costume Seamstresses! It’s here; the first week has come and gone in a flash! Opening day of camp was full of spirit and smiles and ended up being Stageteam’s best opening day ever! This week was all about new friends, getting used to schedules and switching classes throughout the day, and of course, FUN! Some dance teams got down to business and ended up completing an entire dance number in their classes, and Stageteam mastered six whole songs––impressive stuff! Auditions for Platinum, our specialty singing group, and Diamond, our specialty dance group were held and teams were selected. We are all looking forward to their awesome pieces this year. Meanwhile in Enrichment classes: students explored the world of break dancing in Hip Hop, learned about jazz combinations, created fancy gifts and t-shirts in Art, and learned how to project clearly and loudly in Drama. Some worked on perfecting their posture, turns, and leaps in Technique, others got a handle on rhythm in Rock Band, while kids got wild and crazy outside in both Water World and Sport Court. While this week may have had a few hiccups, it ended up being successful with the help of our awesome staff and understanding kids. Any confusion students may have faced taught them to problem solve their way out of the situation to figure out what they should do or who they should ask for help. A day at camp, especially after the first day, is truly a sight to see as kids as young as 7 and 8 years old learn how to manage their time wisely, interact with others they’ve never met, and take direction. With the first week experience behind them, we look forward to seeing each student grow into stronger, more focused performers in the weeks to come. After all, the focus on the journey toward an end goal (in this case, the camp process preparing for our showcase) is what KU camp is all about. 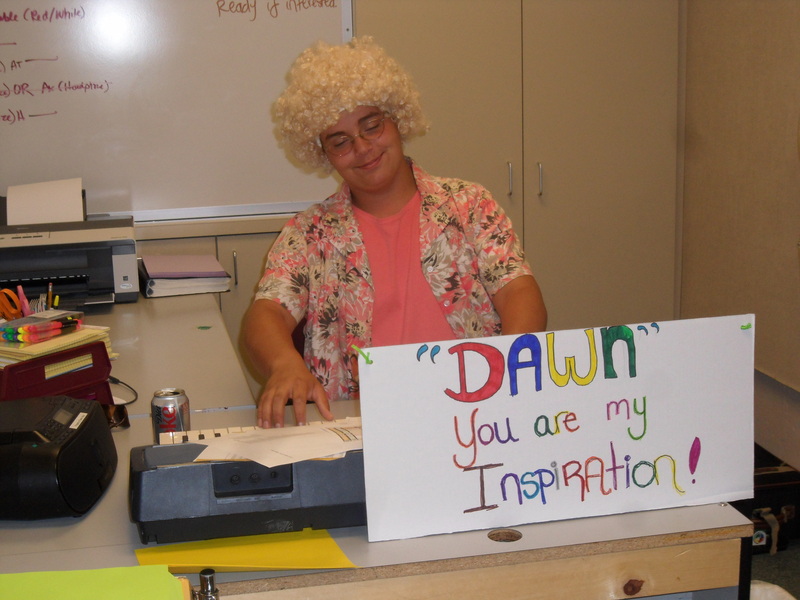 What’s Show Camp All About? THE CAMP is devoted to training kids between the ages of 7 and 18 in the artistry and performance of singing, dancing, acting and most everything pertaining to the arts. 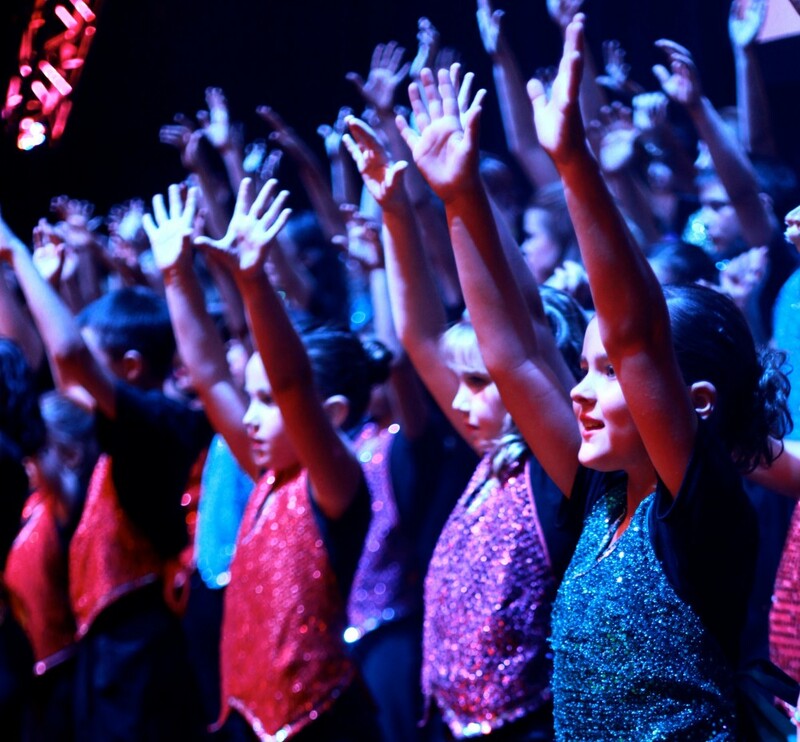 In late spring, as many as two hundred kids are evaluated and their skills assessed in the primary performance areas of singing and dancing. Eight dance teams and five singing teams are then formed from the many skill levels of the students. For the next six weeks, with the able instruction of a staff of highly trained, experienced professionals, the KU students participate in daily performance classes and workshops in singing, dancing and acting plus a wide variety of eleven exciting elective classes of their choosing. After camp is finished, six weeks of hard work is topped off by putting on a fabulous Broadway-Caliber show at the Redding Civic Center. A professional recording of their amazing singing is made for the show and professional lighting and sound is engaged to ensure a nearly flawless production. Voices, faces and feet are polished and perfected before the opening night’s curtain. Such intoxicating excitement is hard to describe to anyone who has not seen a KU show firsthand! The memories, the life lessons, the teamwork, the self-esteem and the confidence that each performer experiences this summer will not be forgotten.